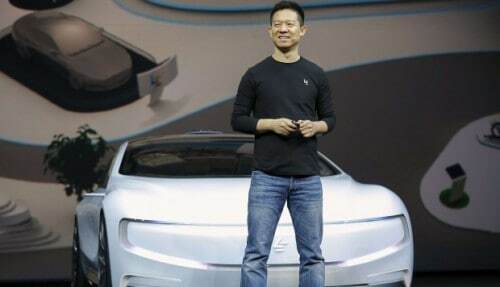 Chinese tech giant LeEco which has footprints in everything from smartphones to transportation has raised $1.08 billion for its electric car division, LeSee. LeSEE which will be competing with US-based Tesla’s high-end electric cars in the segment, has raised the funding from Yingda Capital Management Co Ltd, Shenzhen Capital Group Co Ltd, Legend Holdings, China Minsheng Trust, Macrolink Group and Hongzhao Fund. “The $1.08 billion funding has set a new benchmark for the global automobile industry. This is a milestone for us. The participation of major institutions is a testament of their appreciation of the ecosystem business model and global strategy of LeEco,” LeEco founder and CEO YT Jia said in a statement. 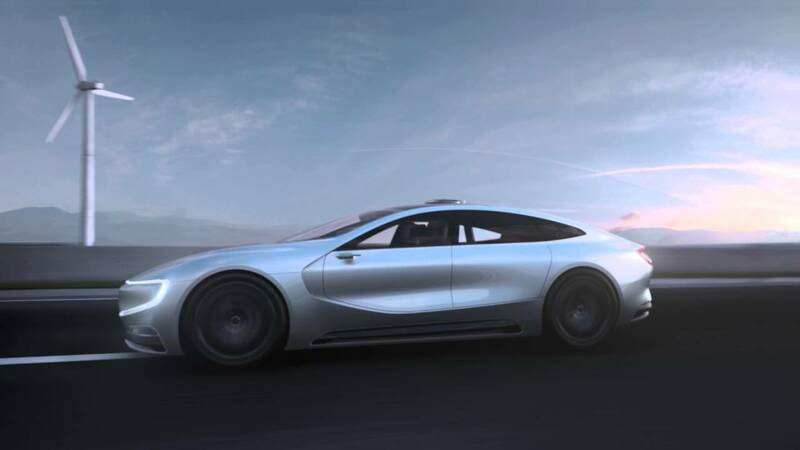 LeEco’s big raise should help it accelerate its EV plans, which so far include the LeSEE, a concept sedan design featuring fully autonomous capabilities, including machine learning of facial, emotion, system, and path recognition. LeSee is expected to be available to the public within the next three years. Last month, the company had announced that it would invest CNY 12 billion ($1.8 billion) to build an electric car plant in eastern China with eventual annual production capacity of 400,000 cars.